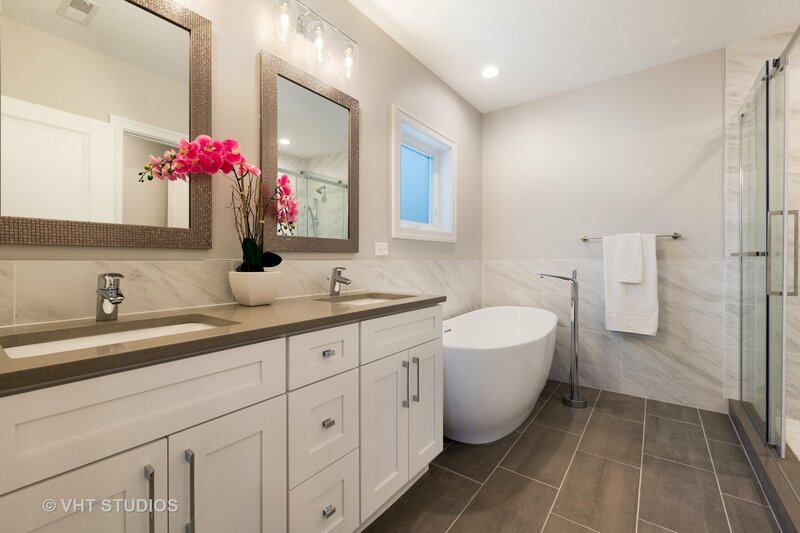 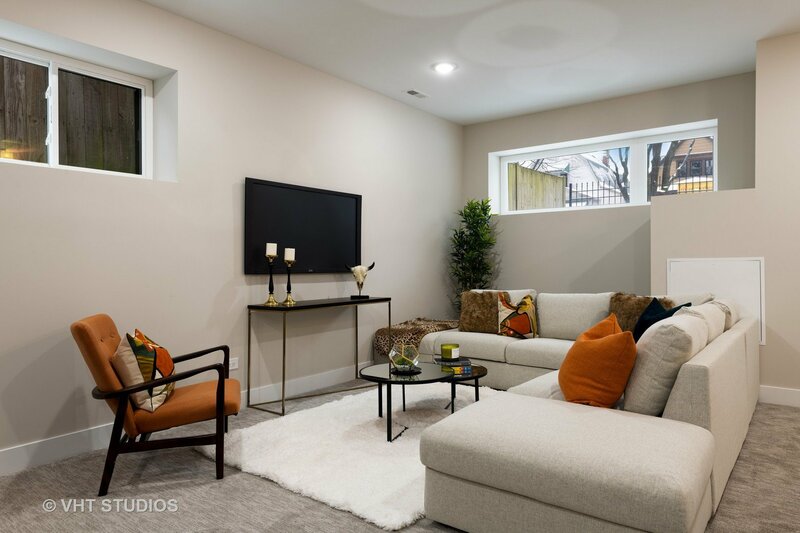 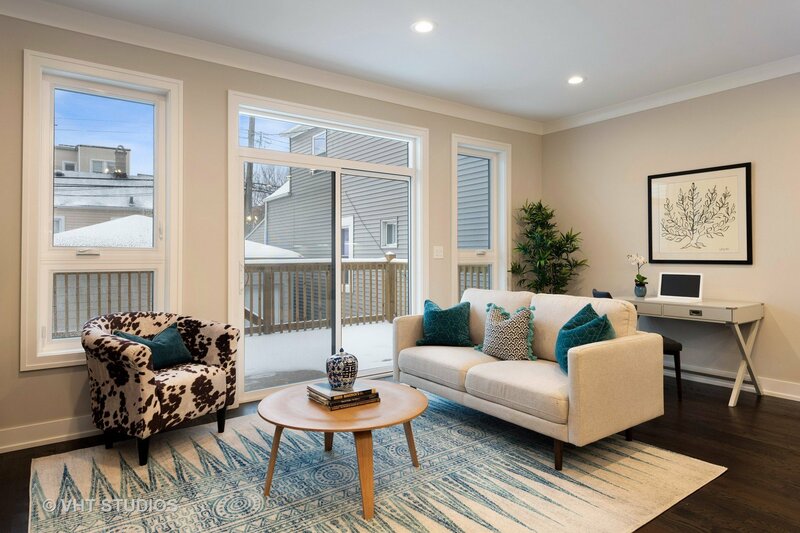 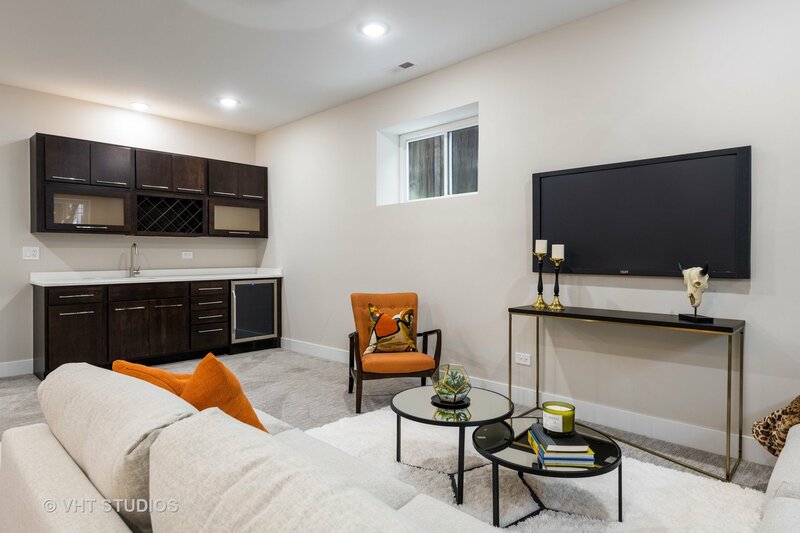 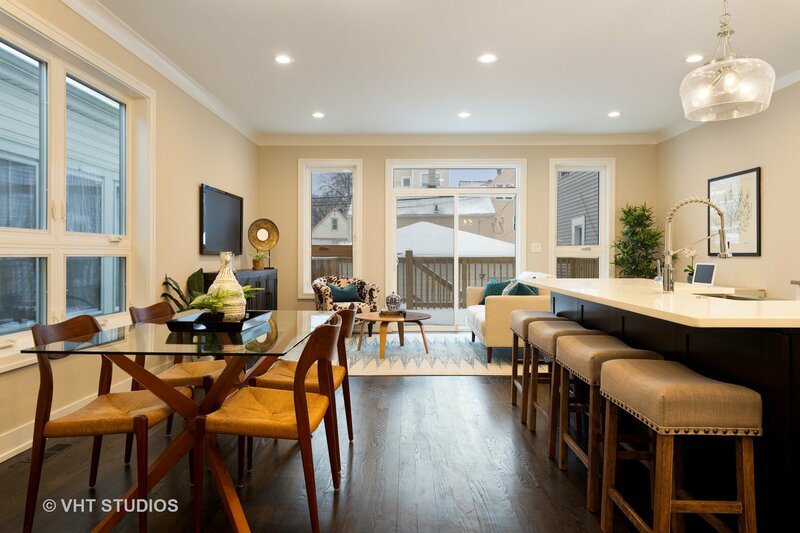 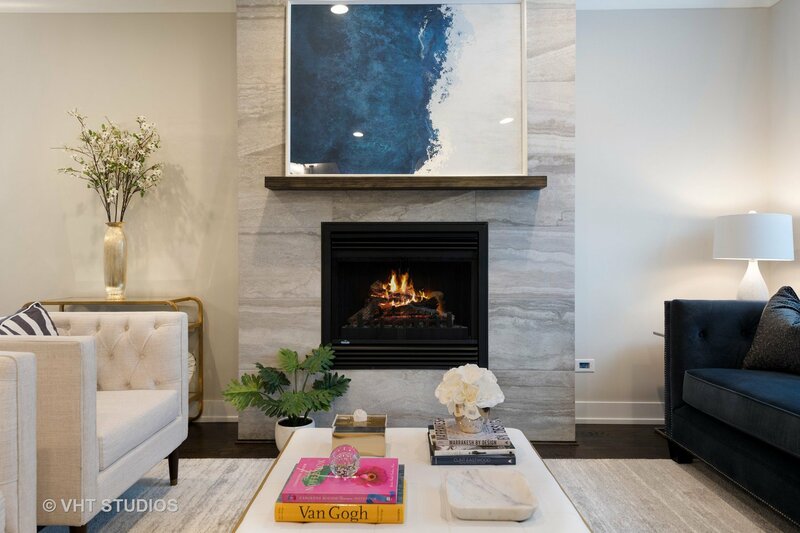 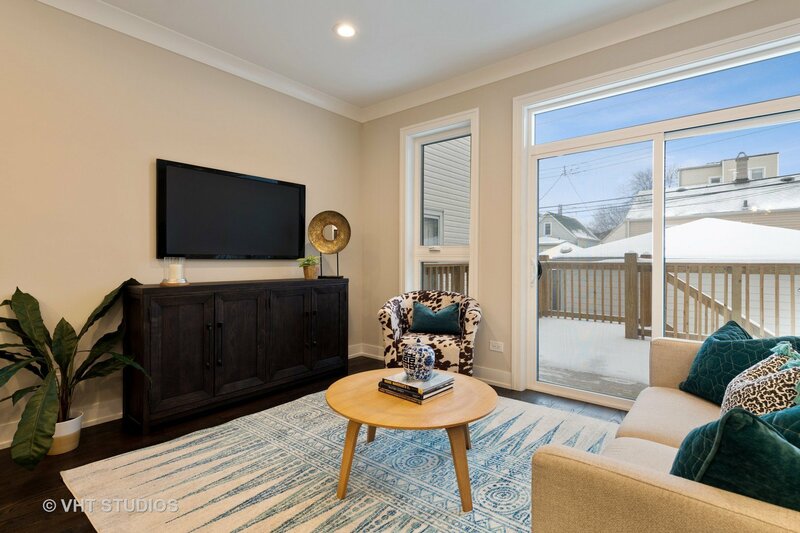 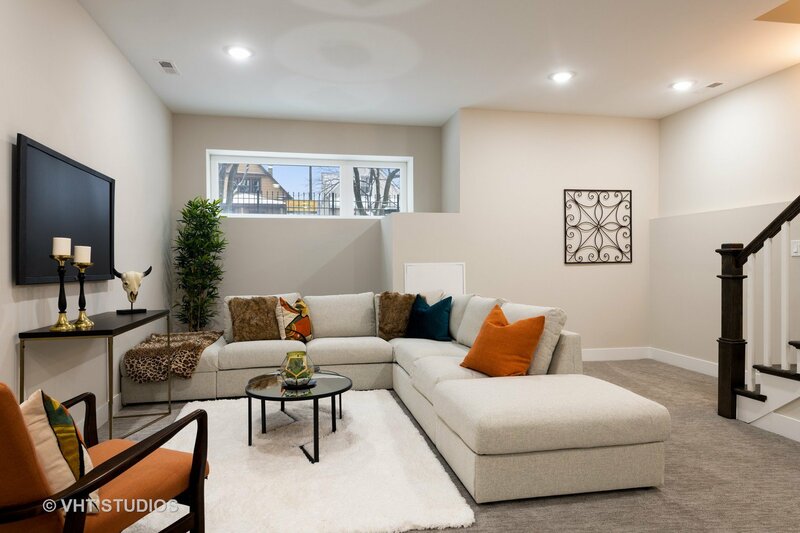 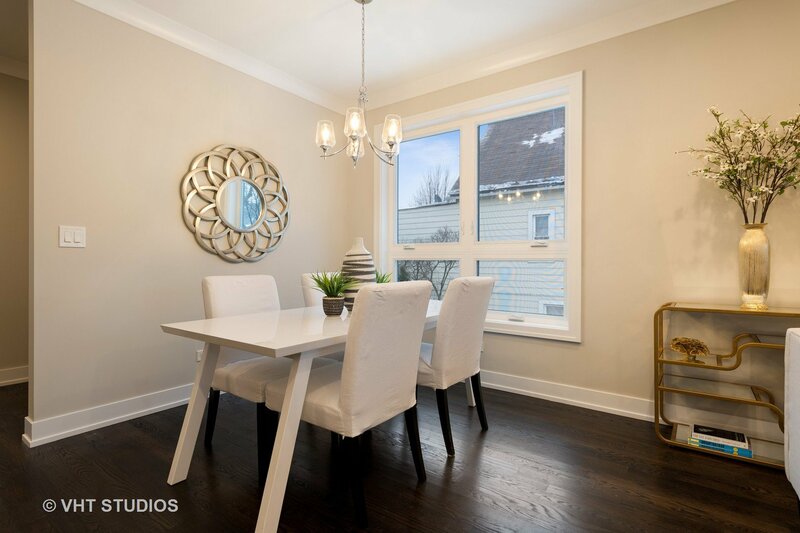 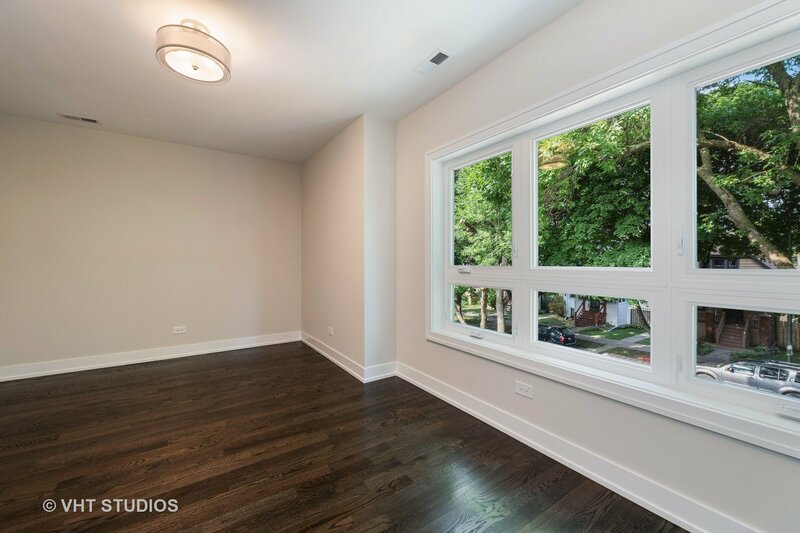 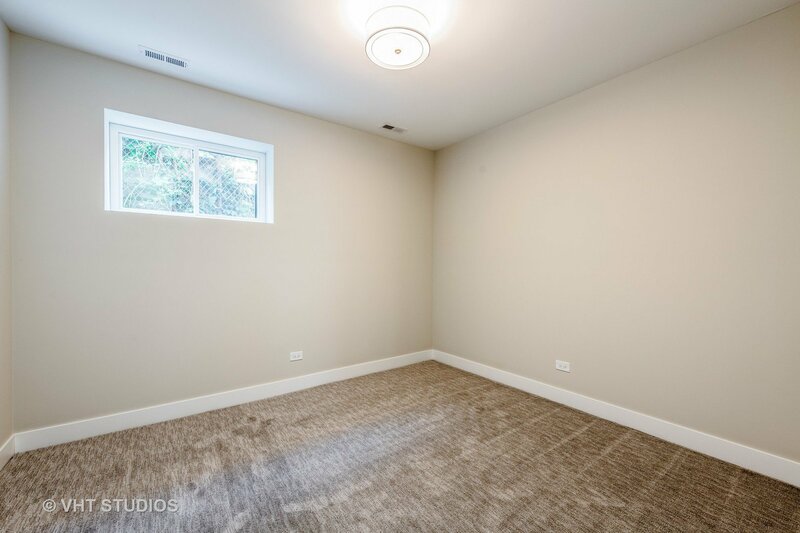 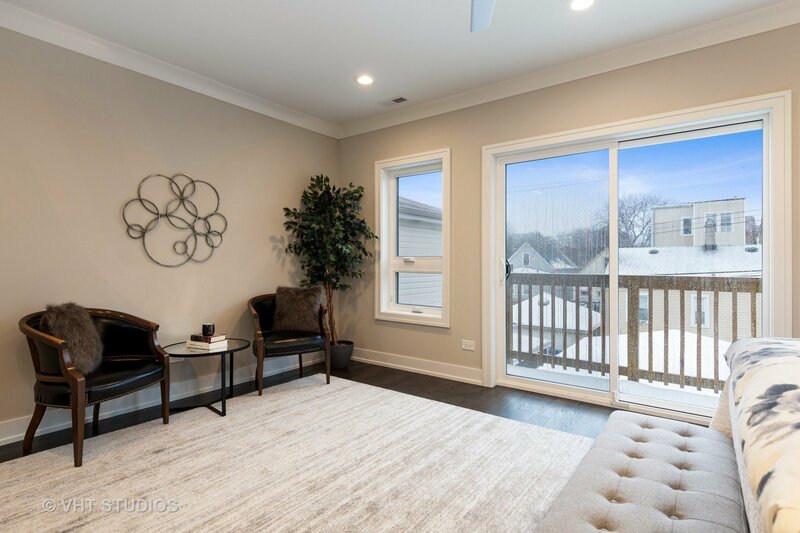 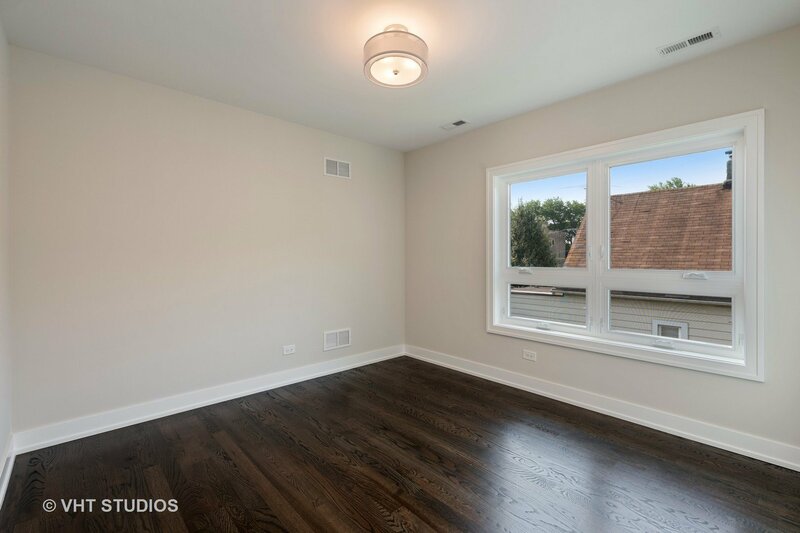 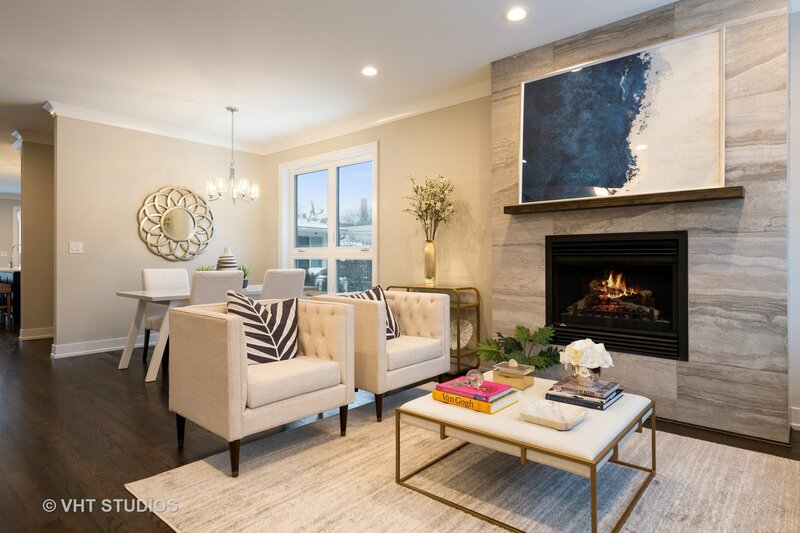 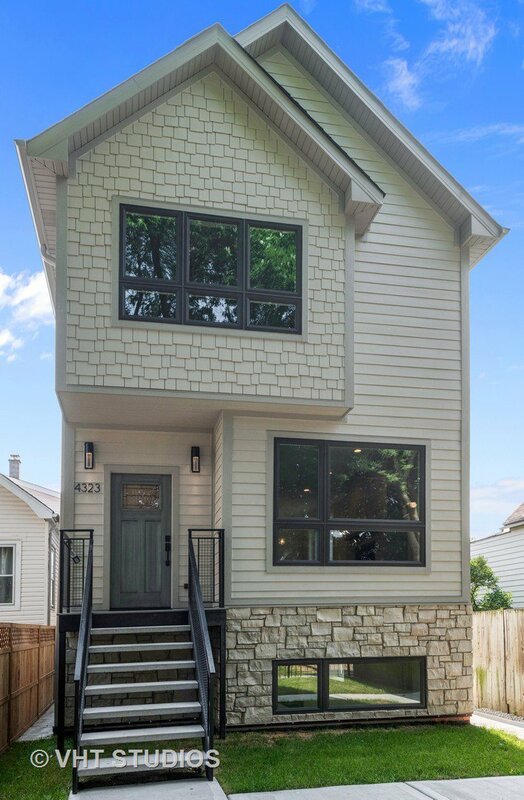 Striking, newly constructed 4BD, 3.1 BA SFH by DVPK Homes LLC nested in charming Irving Park & Level 1 Henry Elementary Dist! 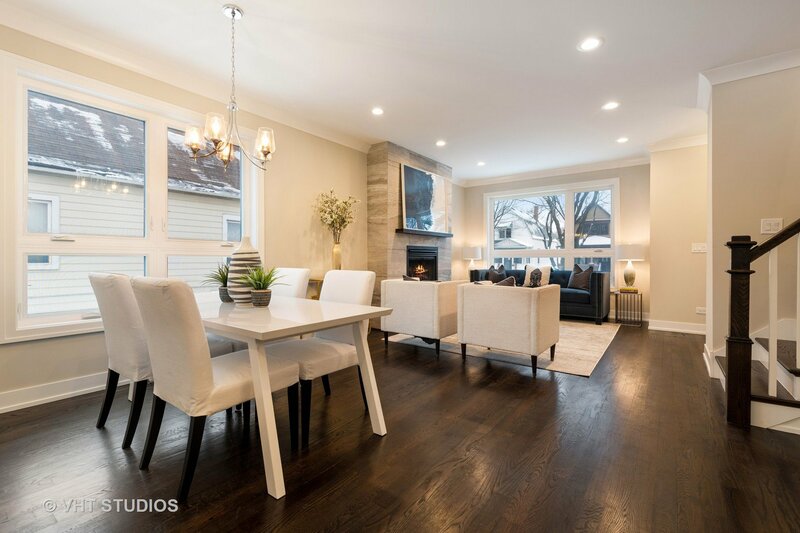 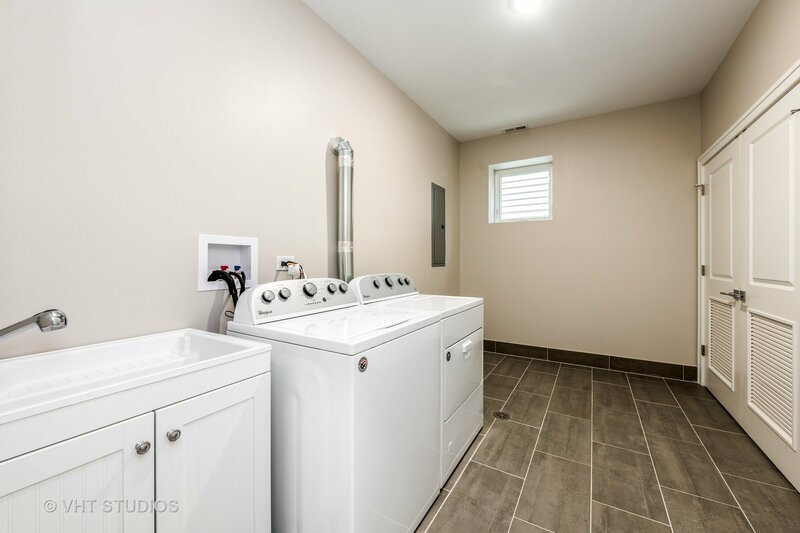 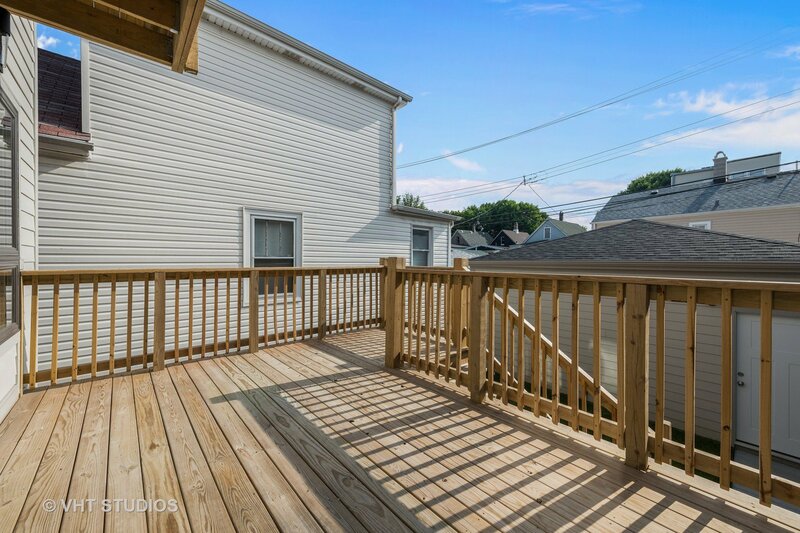 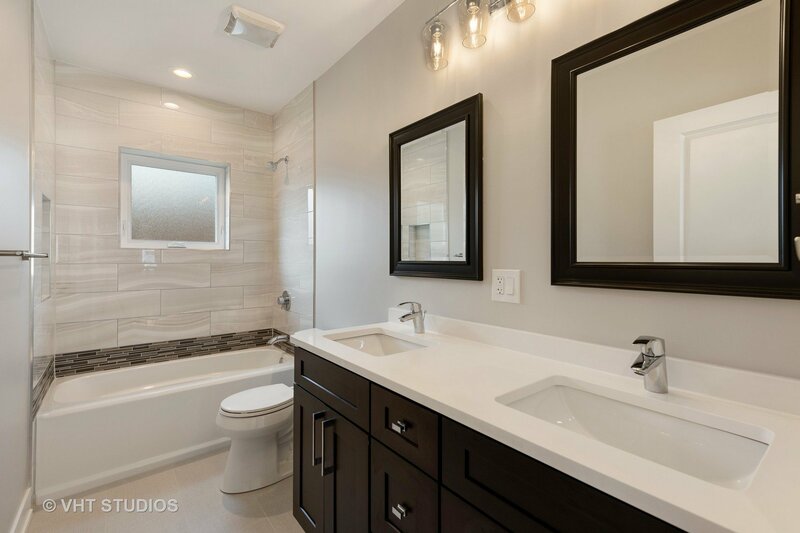 Meticulously designed w/ hardie board siding & all the modern updates desired, this lovely home boasts 3 levels of luxury, thoughtfully laid out, open floorplan, 3 bdrms up, fenced in prvt yard + deck & 2-car garage. 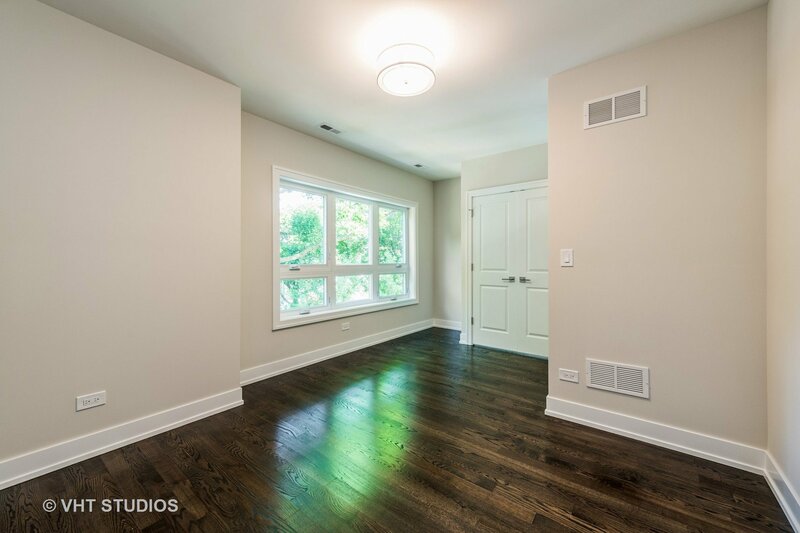 Main level complemented by rich flooring, crown molding & a light & airy LR showcasing a gas-log FP set in stone. 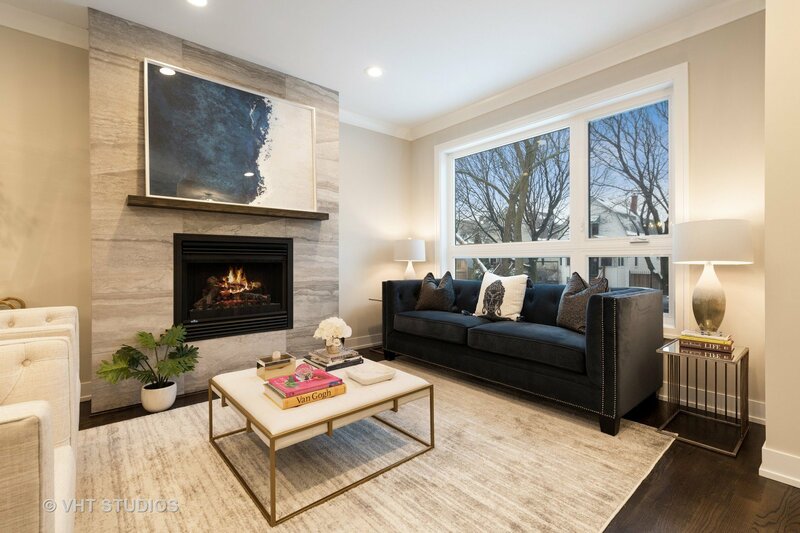 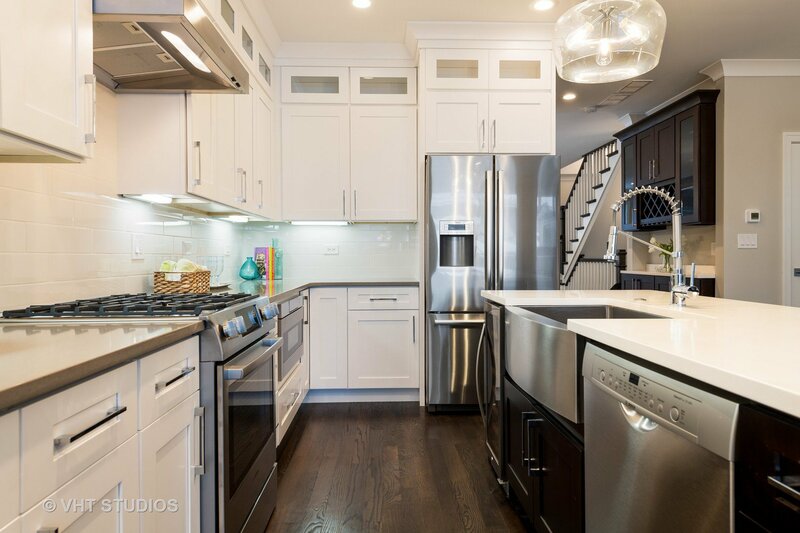 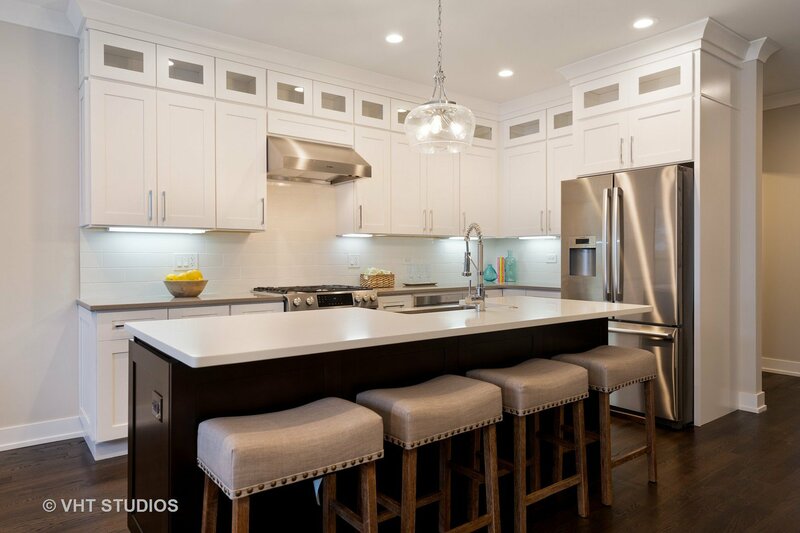 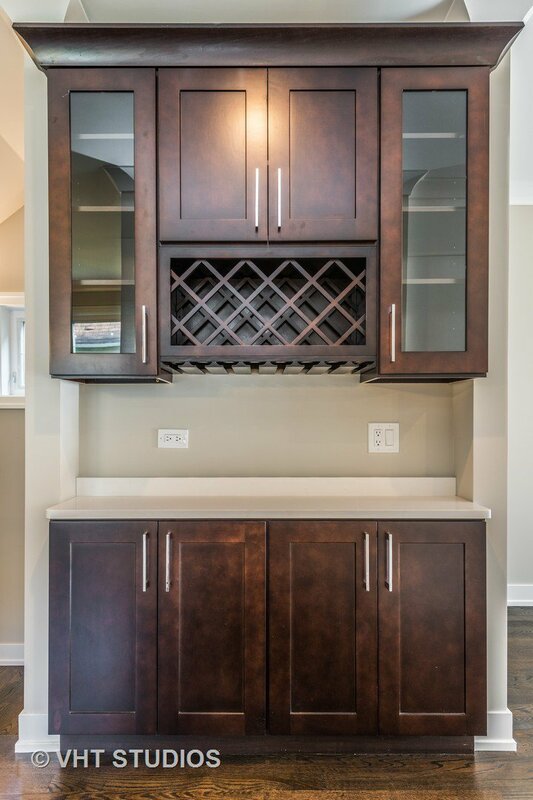 Open sight-lines to the formal DR followed by an elegant dry bar & Chef's kitchen feat Bosch appls, crisp shaker cabs, quartz counters incl eat-in island & Butler's pantry. 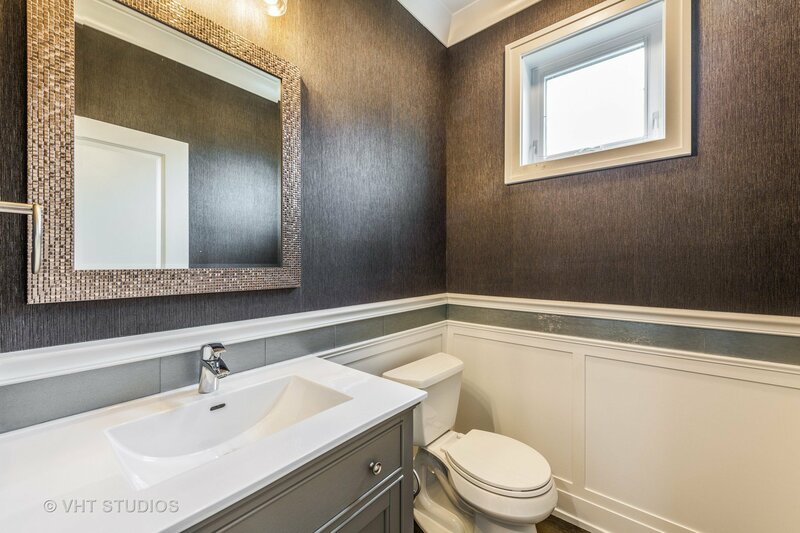 Well-appointed powder room & family room w/ access to prvt rear deck. 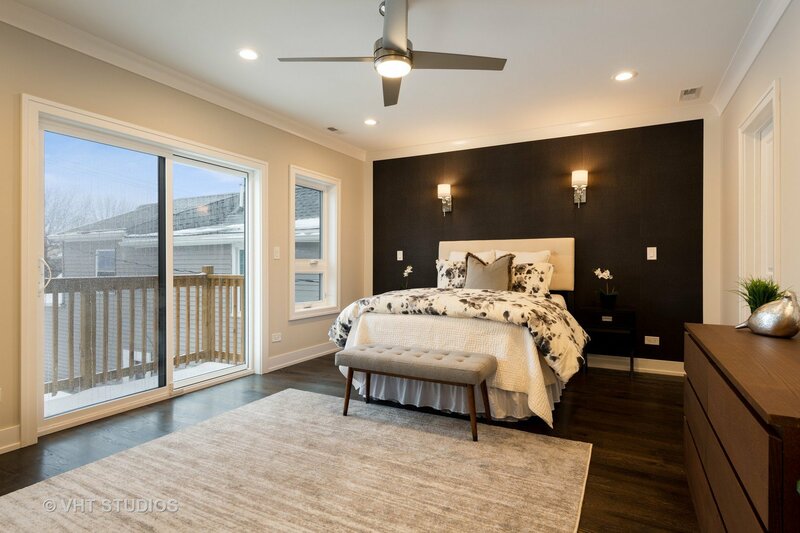 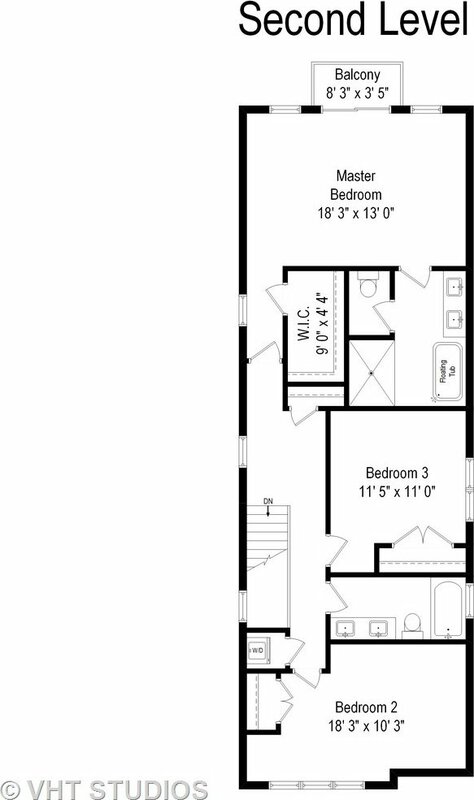 Gracious 2nd floor master suite w/ designer accent wall, prvt balcony & WIC. 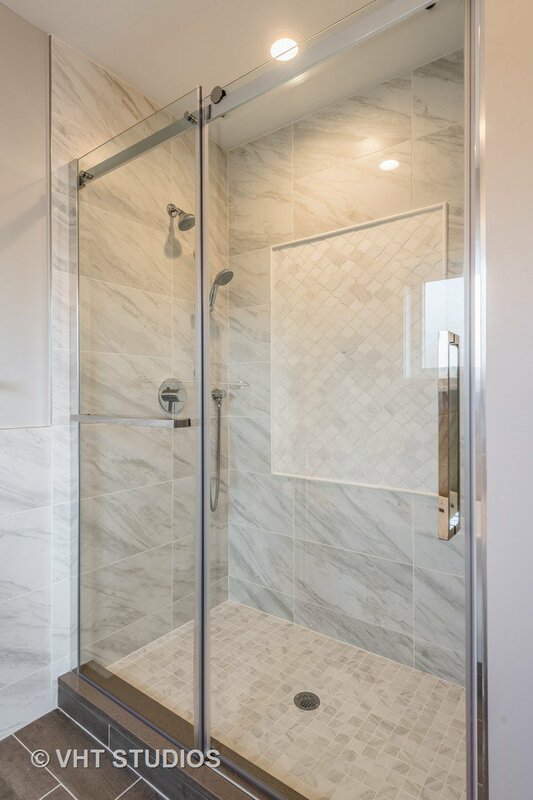 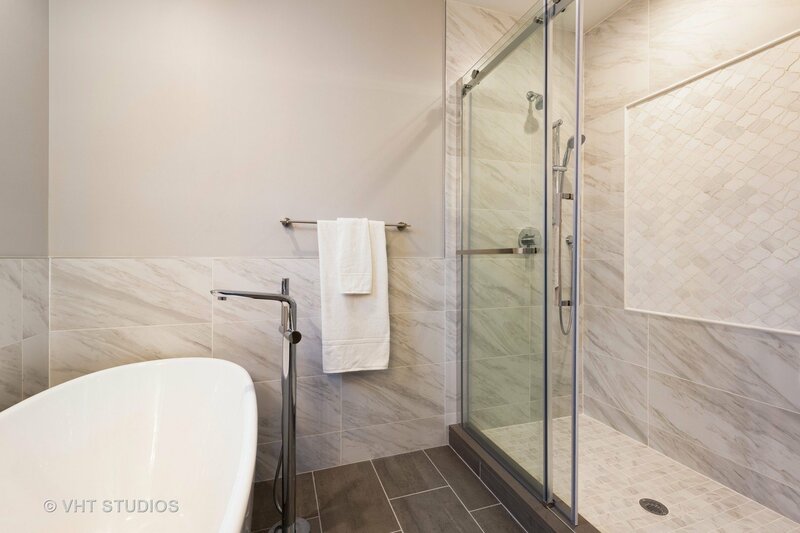 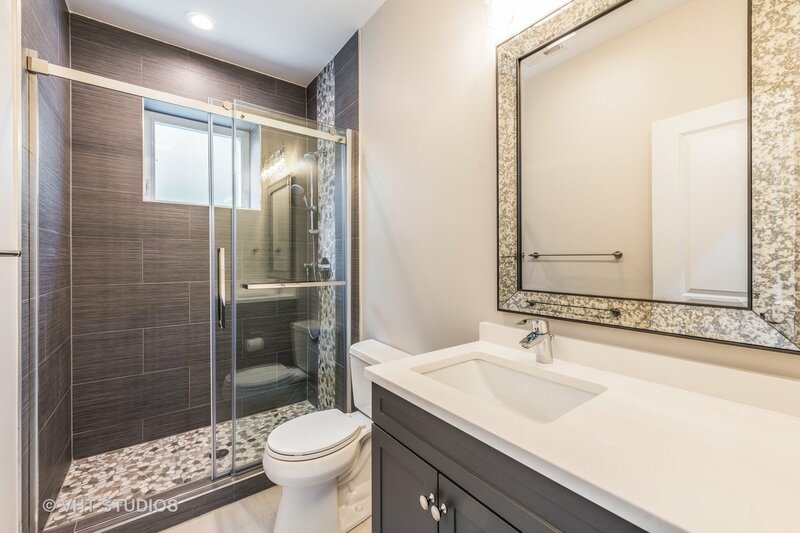 Lux en suite w/ gorgeous stonework, soaking tub & separate shower. 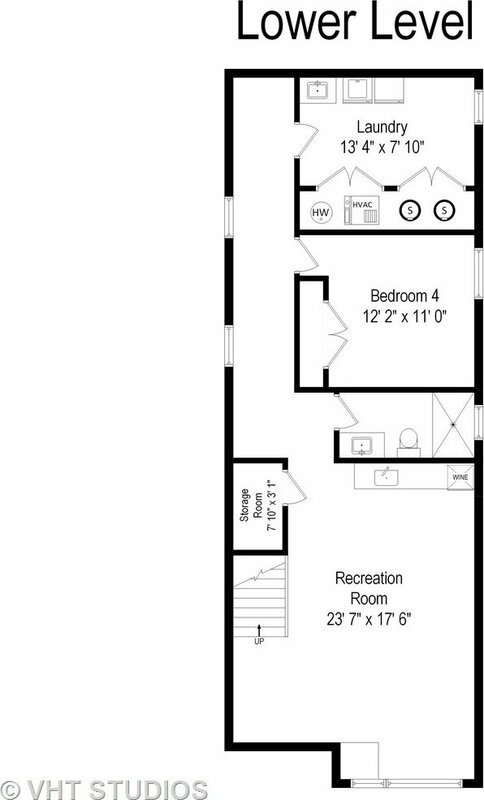 Two addtl generously sized bedrooms, full bathroom & stacked W/D. 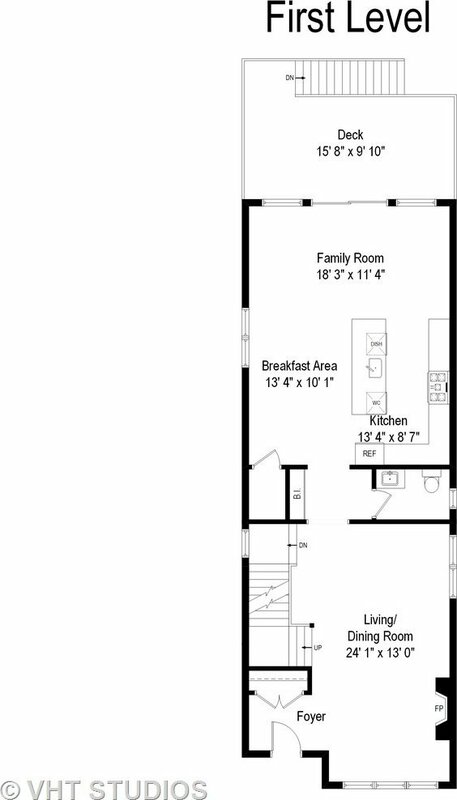 LL expansive rec room + wet bar, 4th bdrm, laundry room, full bath & storage.